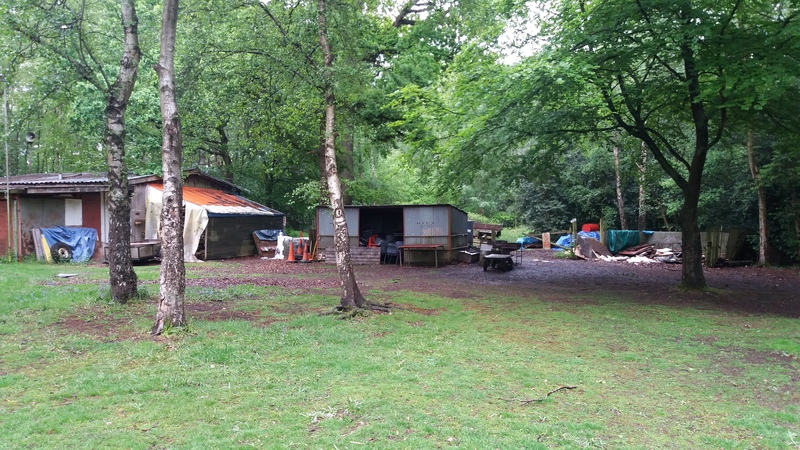 We are planning a sleepover at Lee’s Wood Scout Activity Centre in Chandler’s Cross (near Watford). 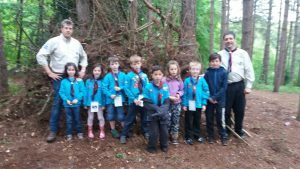 It will be from Friday 21st October to Sunday 23rd October and is open to all Beavers and Cubs from 1st Welwyn Scout Group. During the weekend we will be running lots of activities, for example pioneering, wide games, air rifle shooting, climbing, exploring, Den building, camp fire. This will help the young people to work towards some of their badge work, for example camp craft and some of the key activities towards the my outdoor challenge award. 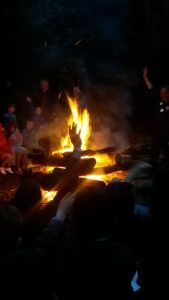 If you’d like your young person to attend then please download the camp_enrollment_and_medical_form, print it out, fill it in and return it to the next Beaver or Cub meeting along with the enrolment fee of £45 (cash or cheque accepted at this time.